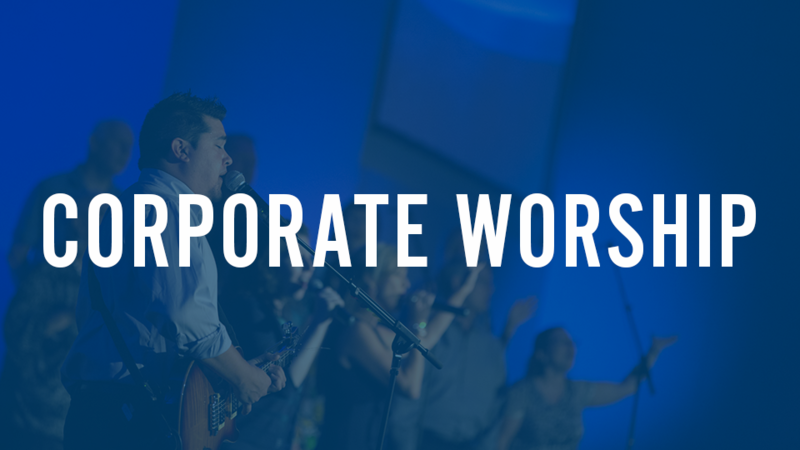 The gathering of believers for worship is a privilege that God has given us. It is a reflection of what heaven will one day look like as we gather together around the throne of God to worship Him. When people from different backgrounds come together under the banner of “Christ is Lord” it honors God and declares the transformation Christ has made in the lives of those who have surrendered to Him. At Faith Family Baptist Church we want this time to be focused on Christ. Everything we do is an attempt to point you to Christ. The songs we sing, the time of prayer, and the preaching, is focused on Christ. There is no dress code. However, we do ask that your attire not be a distraction away from Christ towards yourself. As well, many people worship in many different ways. We hope you will feel free in your worship but ask that you not do anything that will distract others around you from focusing on Christ. Our pastor preaches from ESV Bible, however, it is not necessary that you have this version of the Bible in order to join us. We hope you will come and be both encouraged and challenged as we allow God to change us to be more like His Son as we encounter Him.